The one-named Aaliyah was famous foremost as a singer and songwriter. However, the Brooklyn native did appear in two films before her passing: Romeo Must Die and the fantasy/horror Queen of the Damned, in which she played the title character. The latter film saw release after Aaliyah died in a plane crash, entailing the musician's brother Rashad Haughton (to whom she had a similar vocal range) to dub in a few yet unrecorded lines to complete the movie. 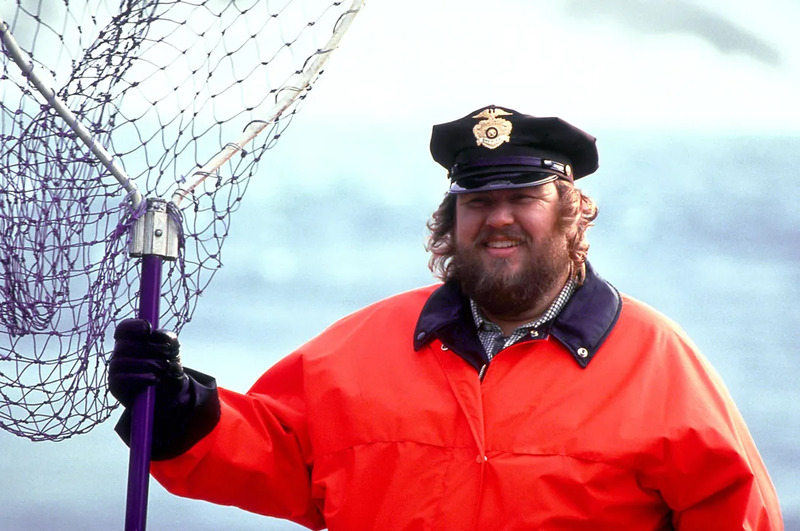 John Candy’s final bow came in Michael Moore’s first and only attempt at non-documentary filmmaking: the silly, sloppy political satire Canadian Bacon, which hit theaters a year after Candy died in 1994. The Spaceballs and Planes, Trains, and Automobiles star plays a jingoistic American sheriff who sparks a war with Canada. This was the second posthumous film role for Candy, who had also appeared in the comedy Western Wagons East. Neither picture is remembered among the best of Candy. 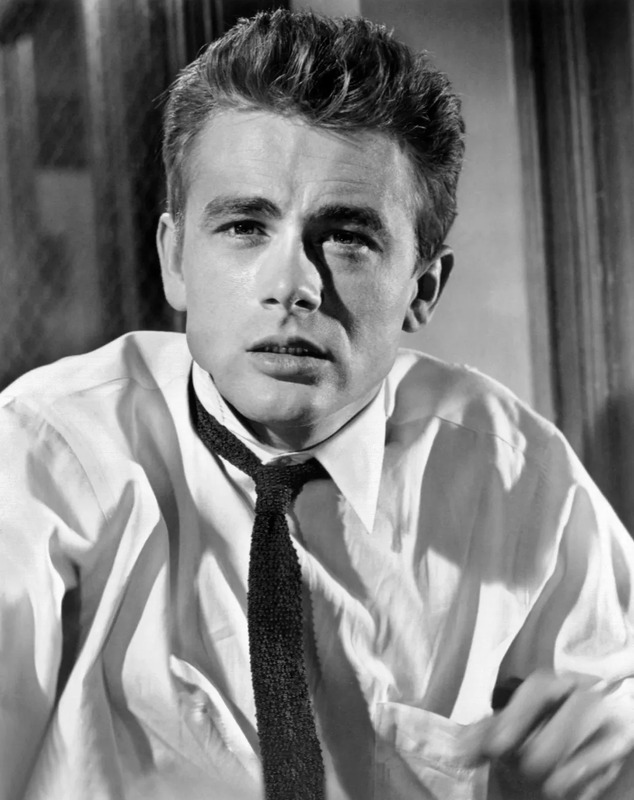 Dean's posthumous role in Rebel without a Cause is also that which made him a Hollywood icon. The strong-jawed actor died at only 24, turning in his most memorable performances (aside from Rebel, which is easily the film most associated with Dean's legacy, we also have East of Eden and Giant) after death. 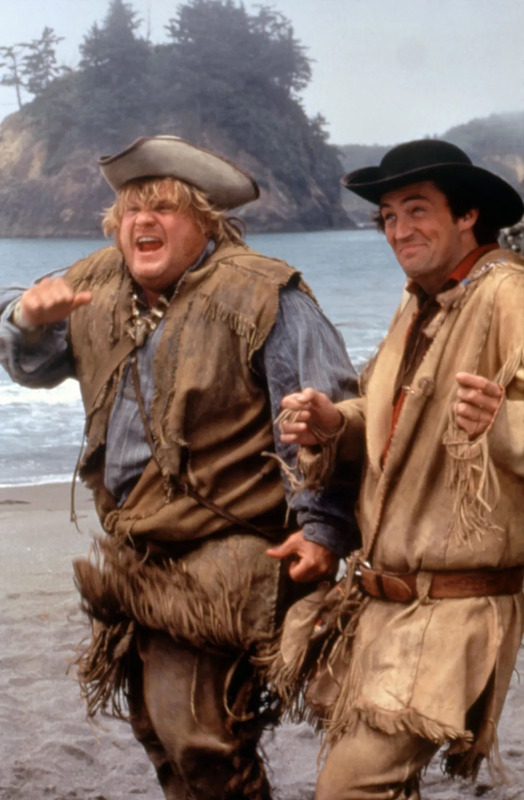 The Saturday Night Live vet was famous for his physical comedy, especially in flicks like Tommy Boy, Black Sheep, and Beverly Hills Ninja. He paired with Friends star Matthew Perry for Christopher Guest's Almost Heroes, a film that would release a year following his death. Finch is, to date, the only person to win a Best Actor (or Actress) Academy Award for a posthumous performance (and only one person has done so in the Supporting realm, but we'll get to him later). 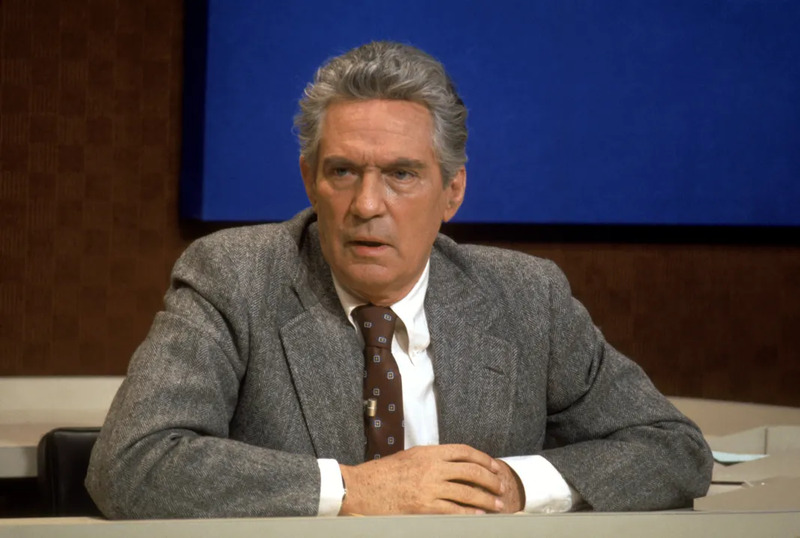 After passing away at 60, Finch was granted the Oscar for his turn as the zealous newsman Howard Beale in Sidney Lumet's Network, truly one of the greatest acting performances cinema has ever seen. Frankly, my dear, it's hard to top Gone with the Wind, but Gable's final performance is a pretty stellar one as well: the Western The Misfits released a year after Gable died at age 59. 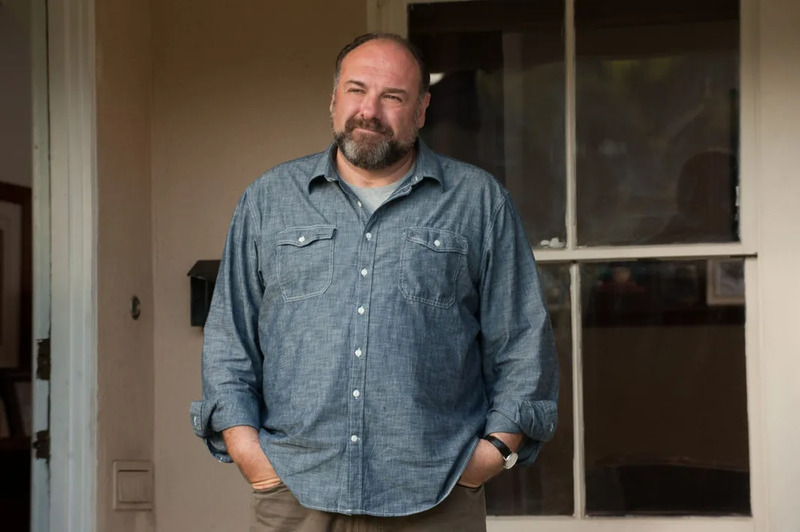 The Sopranos star Gandolfini died suddenly in 2013, leaving a pair of pictures yet to release: first, Nicole Holofcener's delightful romantic comedy Enough Said, which turned vicious Tony Soprano into a chipper schlub trading affection with Julia Louis-Dreyfus. The second is the new release The Drop, a thriller that returns Gandolfini to his criminal roots. FXX's recent The Simpsons super-marathon likely put Hartman on our minds (he was responsible for characters like Lionel Hutz and Troy McClure, and occasional impressions of Bill Clinton). 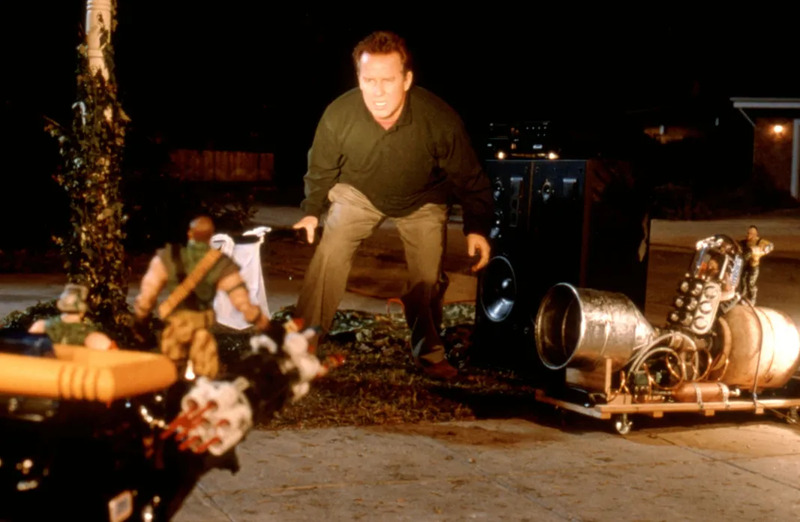 The actor's final film role was the action-comedy Small Soldiers... not exactly a testament to the Springfield regular and NewsRadio star's comic prowess, so we choose to remember his small screen work instead. 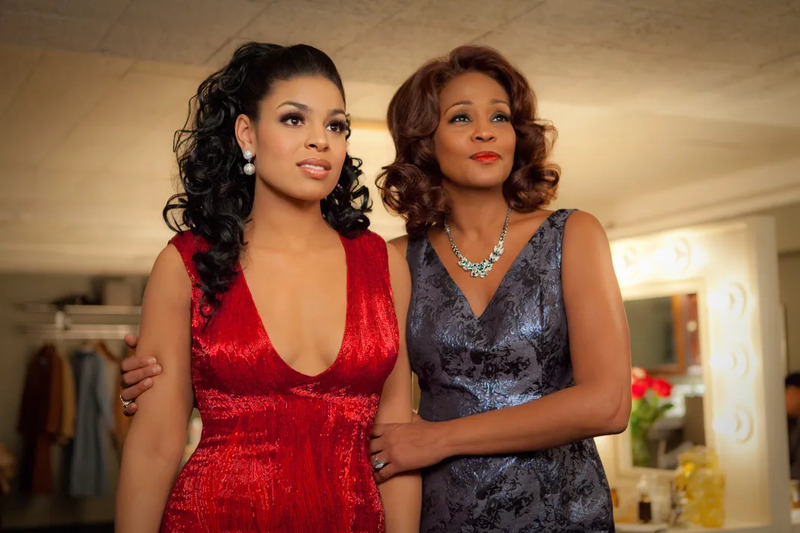 Sparkle was Houston's first acting gig in 16 years, following more memorable turns in The Preacher's Wife and Waiting to Exhale. Although the 2012 Jordin Sparks feature debuted shortly following Houston's death, it was The Bodyguard that was chiefly fresh on everyone's minds. 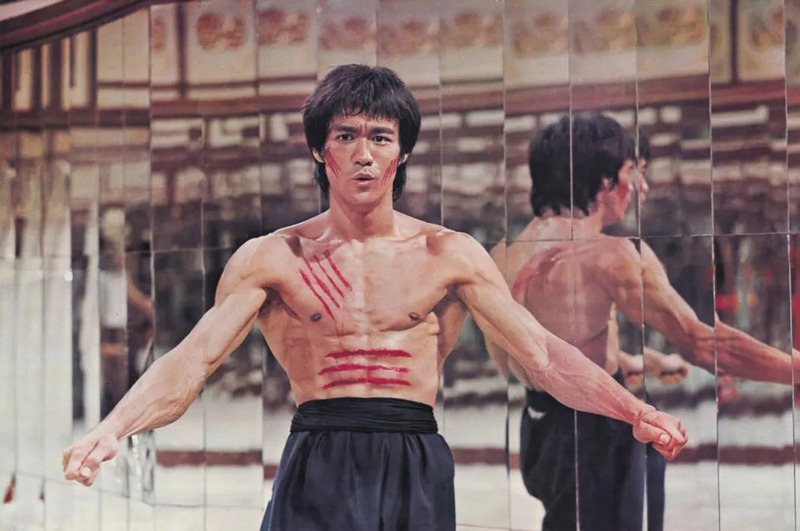 Martial arts legend Lee died suddenly during the filming of Enter the Dragon, which many consider to be his greatest movie. 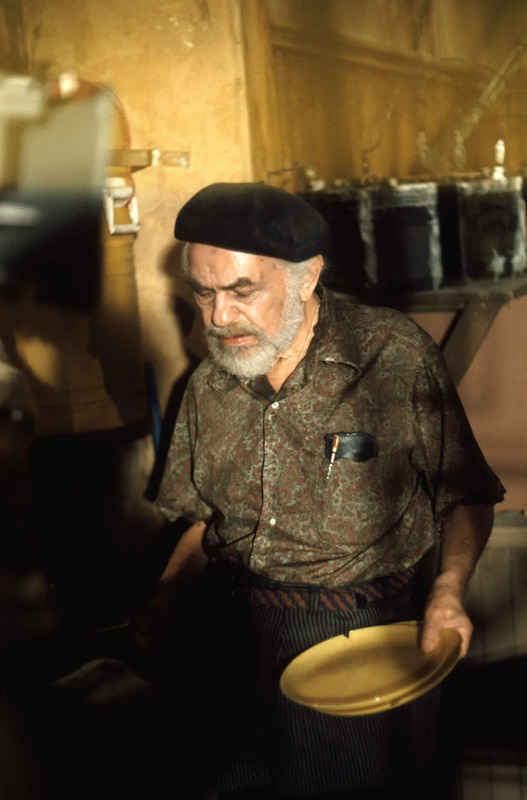 The final Lee-starring film to be released while he was alive was The Way of the Dragon, which was actually his directing and screenwriting debut. 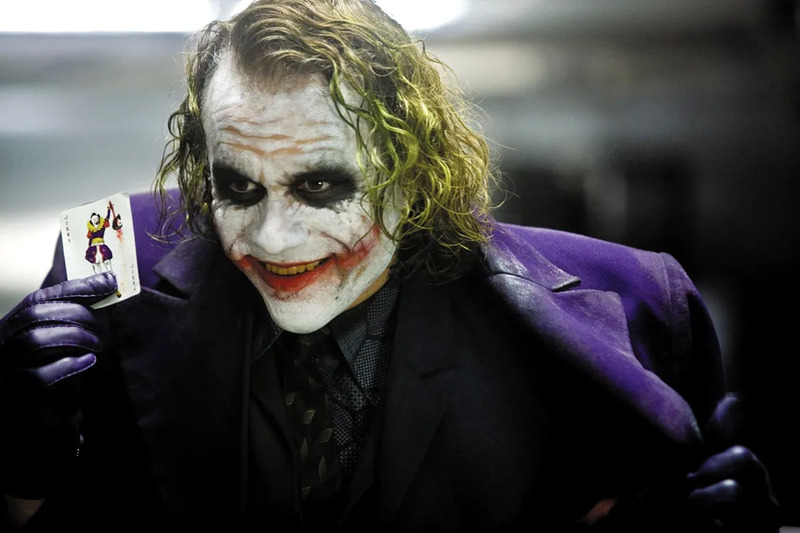 For the millennial generation, Ledger's passing and subsequent appearance in The Dark Knight might be the most significant entry on the list, largely due to the stirring of speculation about whether his devotion to the part as the maniacal Joker is what resulted in the young actor's mysterious death. Although Ledger remains the only person to win an Oscar for a supporting role after death, it is his posthumous role in Terry Gilliam's The Imaginarium of Doctor Parnassus that is all the more riveting. 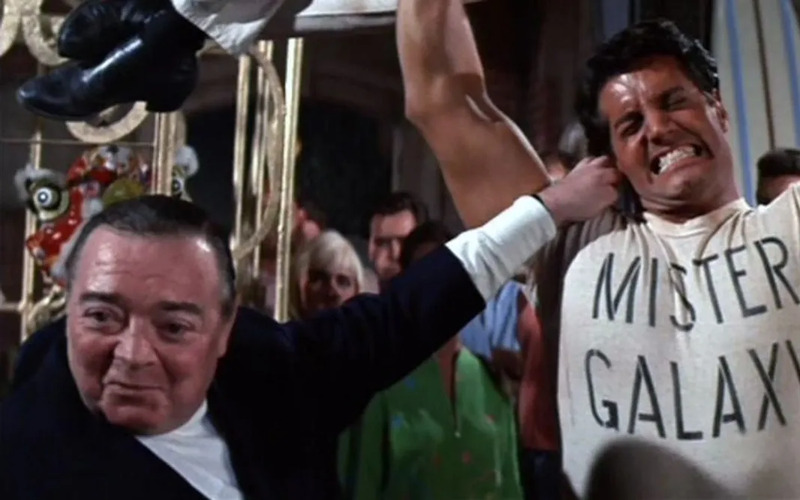 What a tragic fate it is that the esteemed thespian who founded his legacy with films like M, Casablanca, and The Maltese Falcon was branded with a film like Muscle Beach Party following his death in 1964. 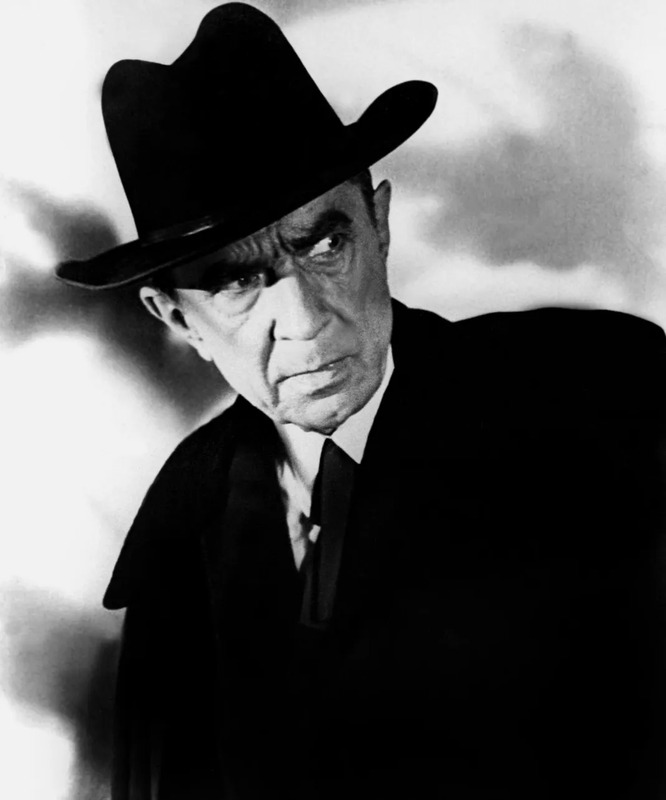 We can't feel too terribly that horror legend Lugosi wound up starring posthumously in what has long been considered the worst movie ever made... it's that very status that has turned it into a cult classic, and has helped to keep Lugosi in the hearts and minds of generation after generation. 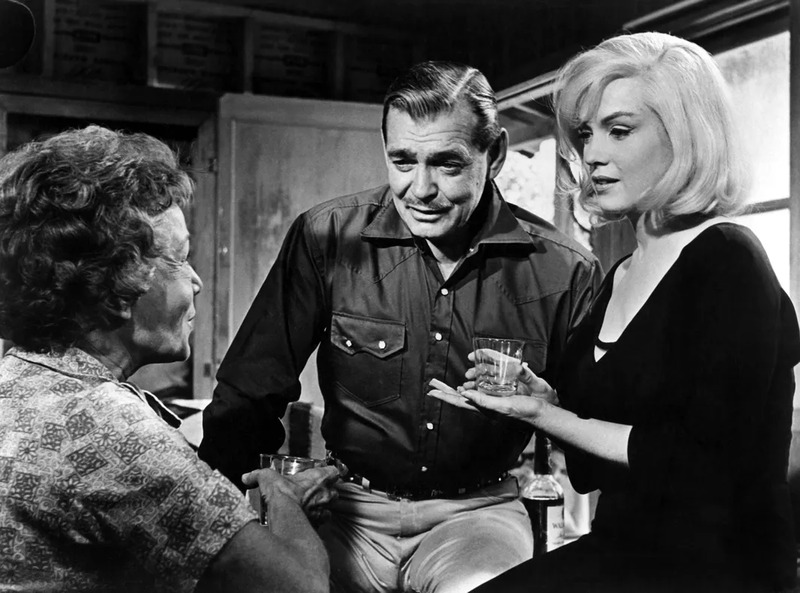 Mac's clever, caustic family sitcom will likely be that for which he is best remembered (or perhaps for being one eleventh of George Clooney's casino robbing team). 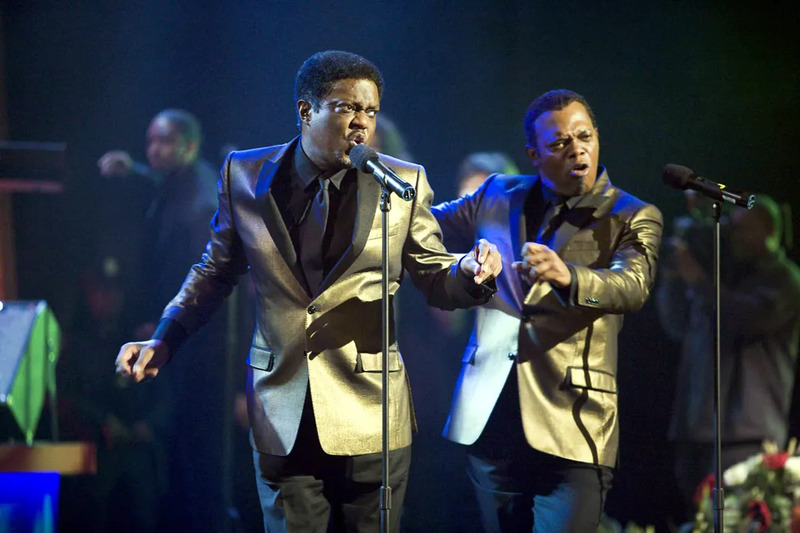 Following his death, Mac appeared in a supporting role in Old Dogs and as the star (opposite Samuel L. Jackson) of the dramedy Soul Men. 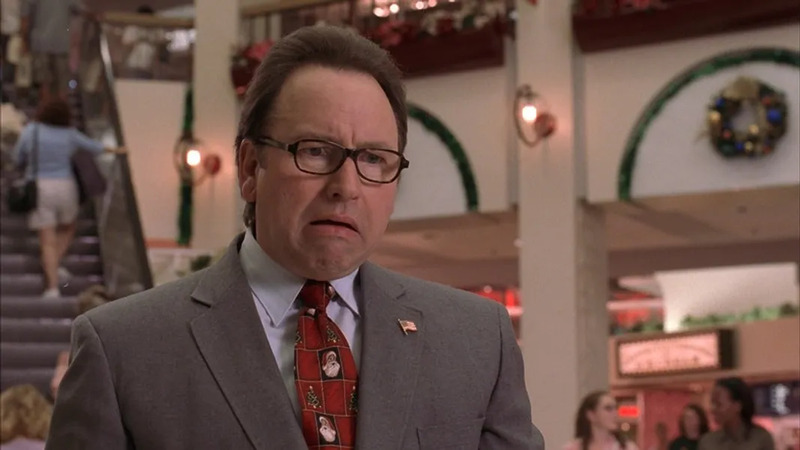 Five years prior to his passing, however, Mac appeared in the popular comedy Bad Santa, in which his character lay waste to the nerve of that of John Ritter. The Three's Company star, headlining his own family sitcom 8 Simple Rules at the time of his death, had a rather comical supporting part in this Christmas-themed dark comedy, which was released two months following his passing. An appropriately iconic final role for an iconic actor, Robinson turned over a far softer, sweeter character in Soylent Green than we were used to seeing from him and his crook- and conman-addled resume. As the wistful Sol Roth, Robinson might well be our favorite part of the sci-fi classic. 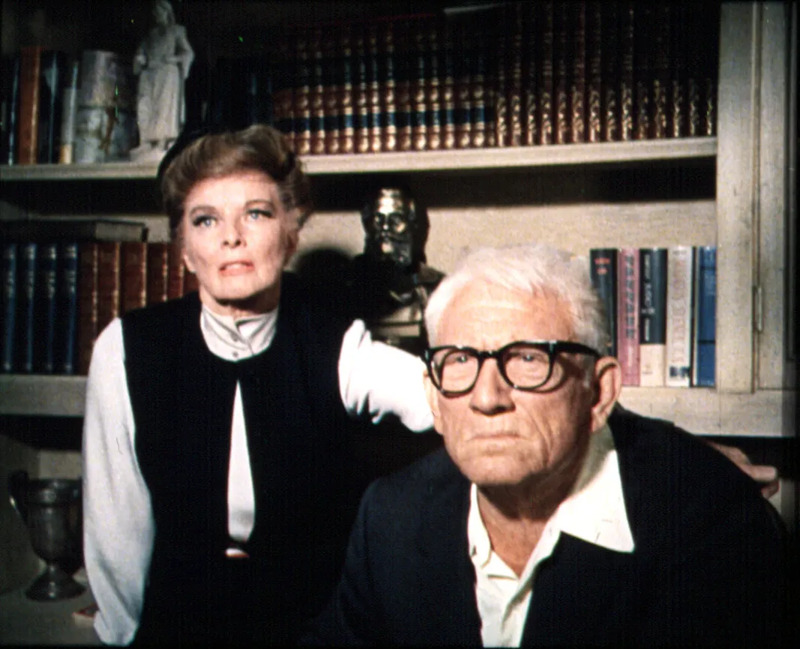 It was the more "animated" Katherine Hepburn who won the Oscar for her role in the family drama about racism, but Tracy's reserve in the picture was, as always, an important complement to his perpetual screen partner's energy. 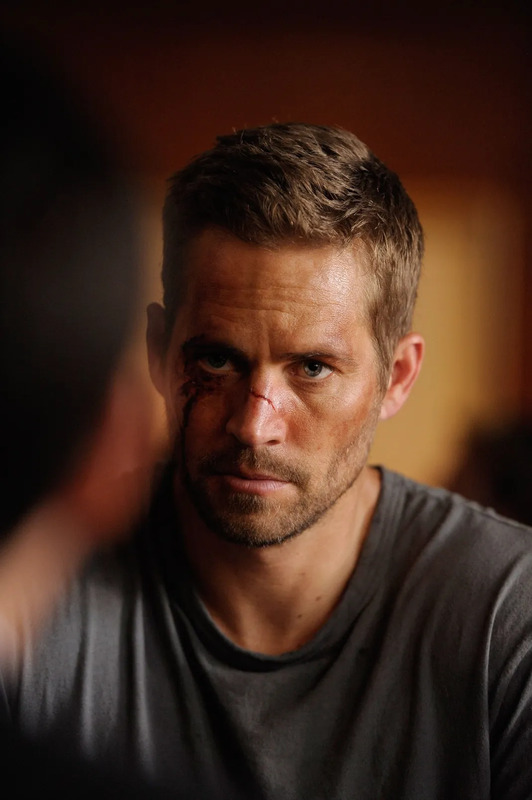 Brick Mansions might not be the last we see of Walker, who died in a tragic car accident in 2013, on film. Though we've heard contradictory reports on the matter, Fast & Furious 7 might indeed include footage of Walker's Brian Wilson character. Wood's death will forever be cloaked in mystery and intrigue, but the talented actress' career will always be remembered favorably. 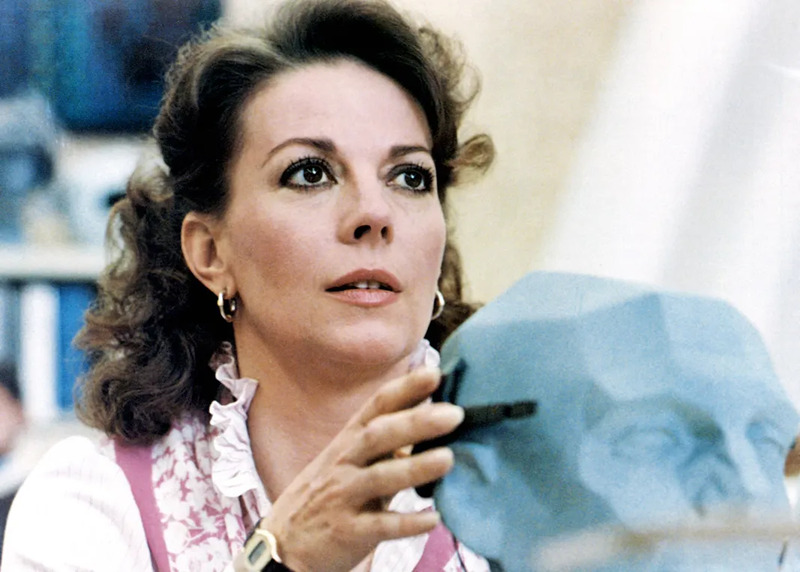 Her final role, the sci-fi Brainstorm, was released two full years after her death.